Interactive Map - Discover The Shire! 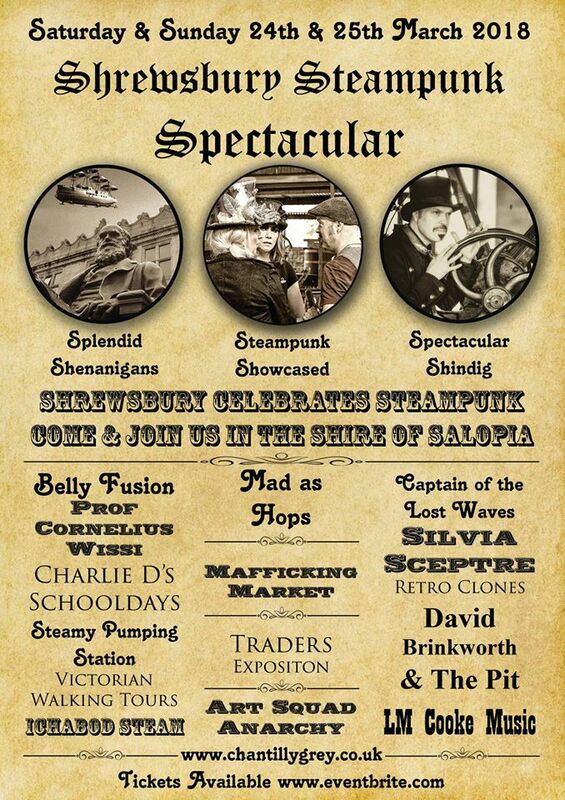 ​​We are delighted to be hosting the inaugural Shrewsbury Steampunk Spectacular on the weekend of 24th -25th March 2018 at various locations across this splendid town. It will be the most exciting festival offering fun and excitement for all. 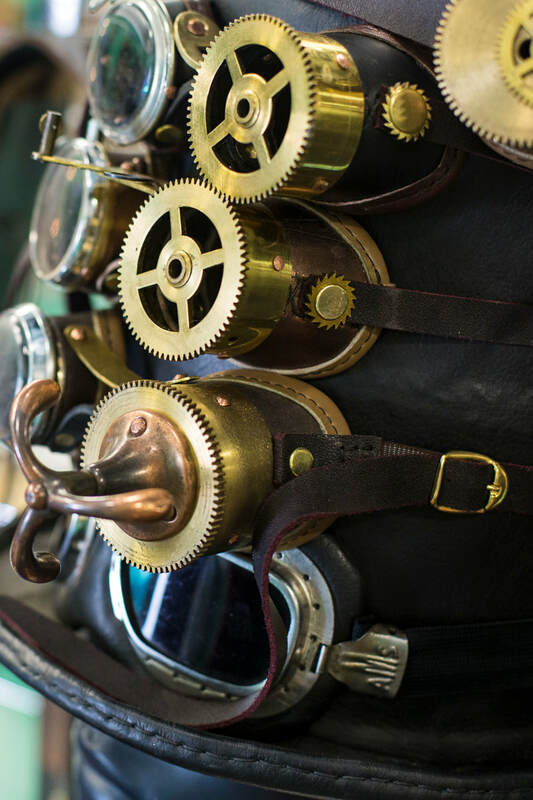 Steampunk events are immensely popular, appealing to families, couples the young and not so young! It really does capture the imagination of all ages. 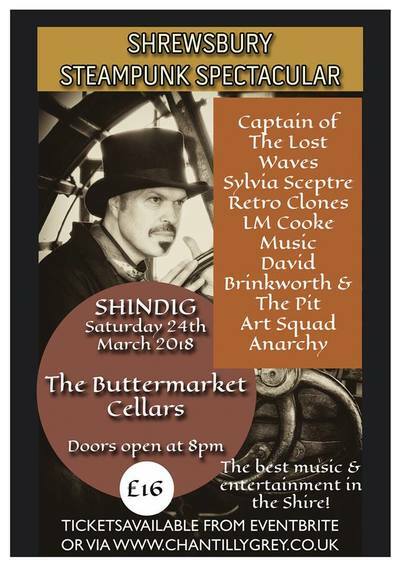 It will be the most exciting and spectacular show, the kind of which Shrewsbury has never witnessed before and is being eagerly anticipated amongst the Steampunk community, traders and performers alike. 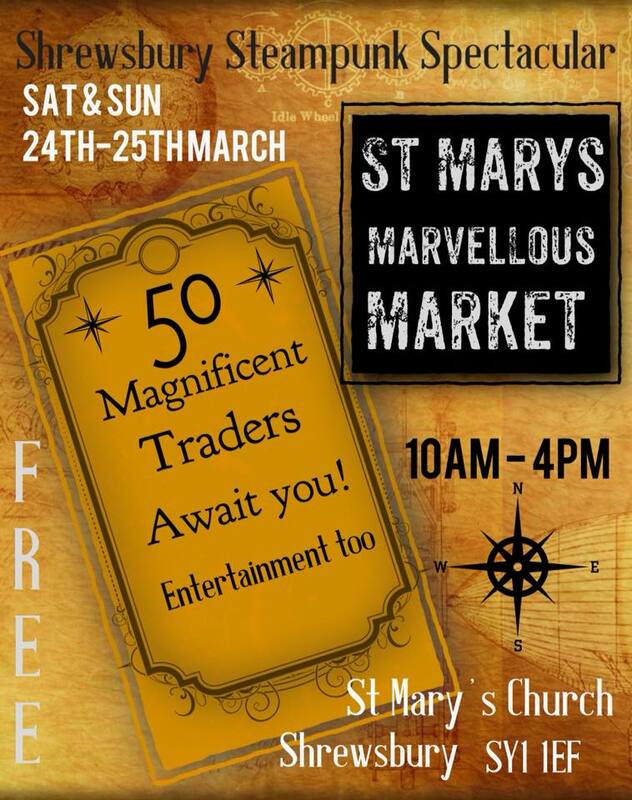 St Mary’s Church, but lots of exciting attractions will be available throughout the whole of the town. There will be historic walking tours covering the many intriguing aspects of Shrewsbury, a chance to visit Coleham Pumping Station in all its Steam filled splendour. 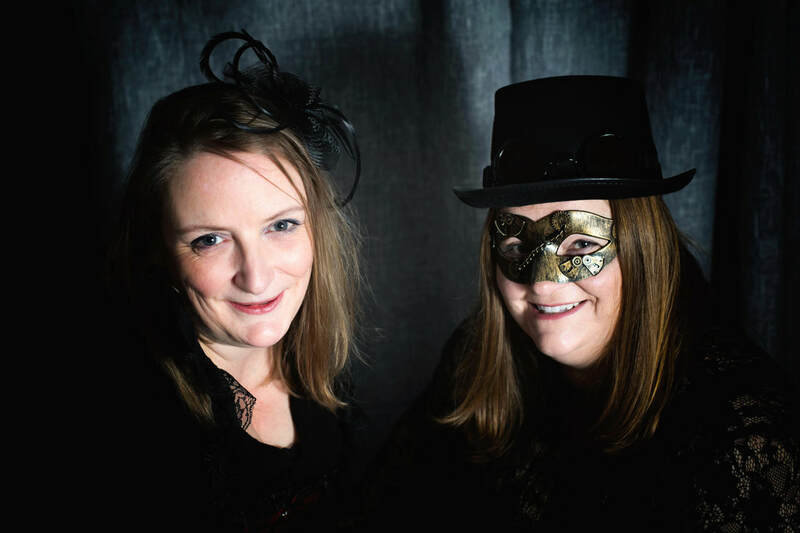 Charles Darwin will see visitors arrive to explore his former school and Steampunk dressed librarians will offer activities and tours of the Shrewsbury Library. Workshops will take place at St Mary’s Church, offering families the chance to try out and make musical instruments from scrap metal! Teapot racing will delight all those who wish to take part or for the more daring you can try your luck at flying a Snitch! ​The Peacocks Parade will see the magnificently dressed promenading the Shire for all to see their creative splendour! 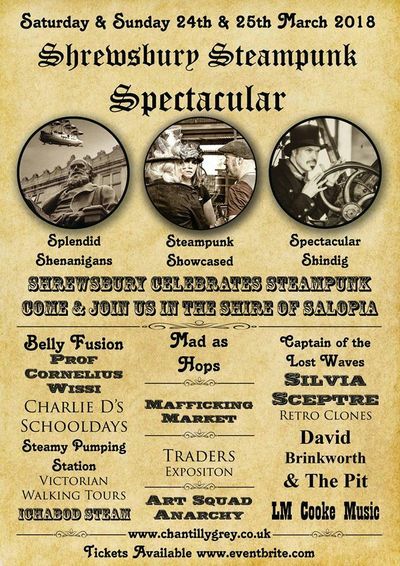 Dancers, magicians and musicians will delight with Steampunk entertainment over the entire weekend. On Saturday evening, The Buttermarket Cellars will provide the perfect Victorian venue for a fabulous line up of the best in Steampunk music and entertainment. 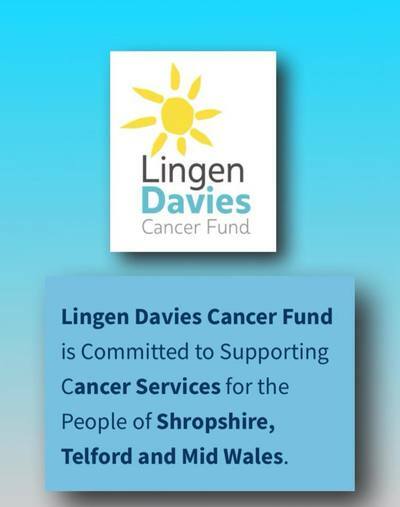 It is going to be rather marvellous! Please be aware that imitation, replica or toy weapons are not acceptable at this event. They should not be available for sale or worn as part of a costume. This will be enforced and those who are not in agreement will be asked to leave immediately. We appreciate that this is part of the Steampunk genre, but we must adhere to the law.